National Geographic - Year Subscription Under $20 Shipped! Home Amazon National Geographic – Year Subscription Under $20 Shipped! National Geographic – Year Subscription Under $20 Shipped! 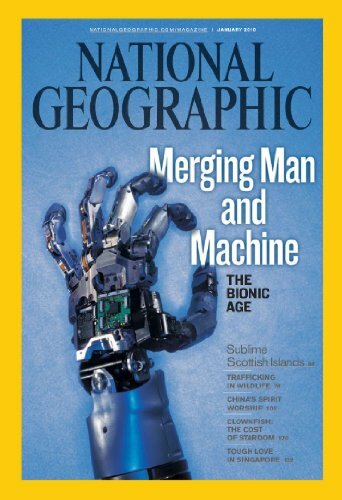 Hurry and get the National Geographic today for only $19.00 from Amazon! Buy the National Geographic from Amazon. Next articlePoop Emoji Bean Bag Chair (Because poop makes a kid happy!) (Best Price)!